Lunch is an important meal for kids at school, especially if it’s supposed to carry them the second-half of a tiring day. That said, it is so easy to blow out your budget with children’s lunches, especially considering the hidden expenses on things like pre-packaged snacks and last-minute lunch buys. So we thought we’d give you a few simple tips to save dollars where they matter, without your kids missing out on a decent, healthy lunch. The first thing you have to do to streamline your lunch budget is to have a very clear idea of the kind of shopping you’ll need to do. The week before you make the changes, take some time to properly map what you are planning on feeding your children for lunch. This will be easier if you’ve got just one or two children of similar ages, and harder if you’ve got a few more and they’re spread over the age range. What you’re looking for is ultimate effective shopping. 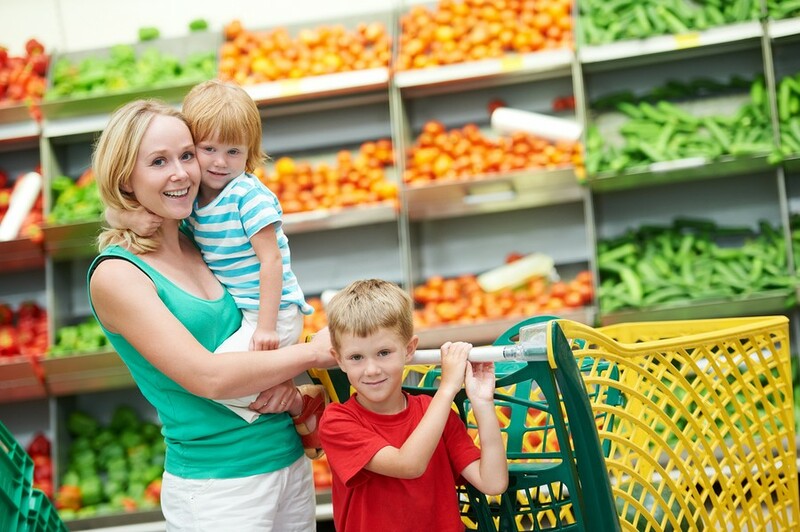 You don’t want to buy anything spare that could become waste, but you also need to balance the food intake requirements of your children. It’s always good to have a plan about what you’re going to be making for lunch in a certain week, fortnight or month. 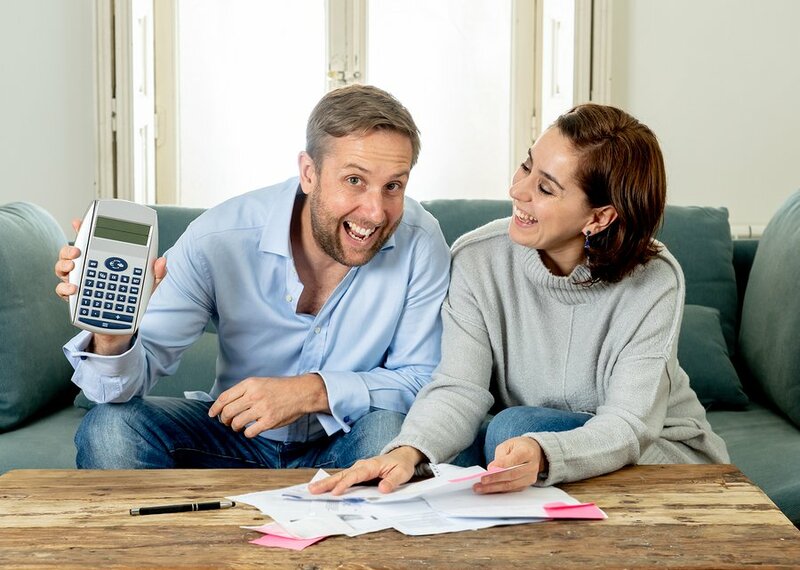 However, it’s just as important, and potential budget-friendly, to leave flexibility in that schedule to take advantage of deals. For example, if a certain deli meat is particularly cheap, buy a large amount and freeze it. Alternatively, if a pre-packed snack is on special, stock up now so you don’t need to spend on it later. Nobody said that lunch needs to be a sandwich every day, and once you get out of this mindset it’s a lot easier to see how you can save money on lunches. While sandwiches are a great idea, they get boring fast and with the cost of deli meats and cheeses, they aren’t always the cheapest option. Start to think outside the box with ideas like rice and bean burritos, finger foods, or even leftovers from the previous night’s dinners. 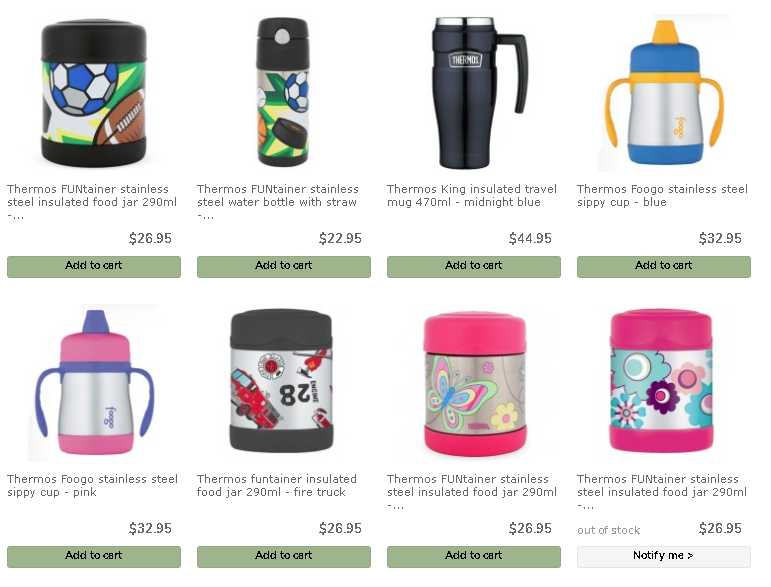 In fact, investing in a good kids style Thermos is a great idea as you can even send soup during the colder months! Even the smallest saving can make a difference in the long-term when you’re trying to stick to a budget, so make cuts where you can. And by this we mean, buy meat and cheese in larger servings, and then cut it yourself at home. A block of cheddar will end up being much cheaper than sliced cheese, and the same goes for many deli meats like ham and chicken. It only takes a few extra minutes, and it’s definitely worth trying. A good example is that you can buy the Cowbelle brand of 1kg cheese from Aldi for about $6 – just slice it or grate it and pop it in the freezer for use. One totally unnecessary thing that often drives up the weekly lunch budget is the amount of money you spend on cling film, sandwich bags, and other single-use containers. These aren’t just bad for your wallet, they’re bad for the planet as well and so easy to get rid of. Instead of constantly spending money that you’re essentially throwing away, invest in some good quality reusable containers. It helps to have lunch boxes with individual compartments, and make sure everything is well labeled just in case it gets misplaced. Having a large cook up at the end of week and freezing items to pop into school lunches is a great way to save money and also use up ingredients in the fridge that need to be used up! I’m a particular fan of muffins as you can hide loads of grated carrot and zucchini in there without them ever knowing! Check out our article on 20 Freezable Muffins That Are Perfect for the School Lunch Box for some delicious recipes that freeze well! If you happen to live near a bulk-buy outlet that provides discounts for buying in large quantities, and you have space at home to store these items, it’s much cheaper to buy in bulk. This is especially true when you’re buying raw materials to go into lunches, like dried fruit, nuts, jerky and more. It’s also worth investigating what options are available on the internet for bulk buy and delivery, but keep an eye out for eye-watering shipping costs. Think of outlets such as Aldi or Costco. Saving money is not just about obvious savings, but time savings as well. One way to hit two birds with one stone is using weekly meal prep. Instead of rushing to get things done on weekdays between also sorting out dinner and homework, get all the prep done on the weekend. 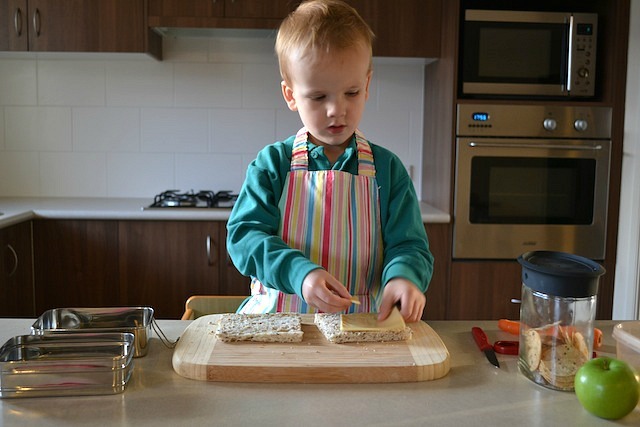 This means cutting up fruit and vegetables where possible, pre-packing sandwiches, and cooking meals that are going to go into the lunch boxes. 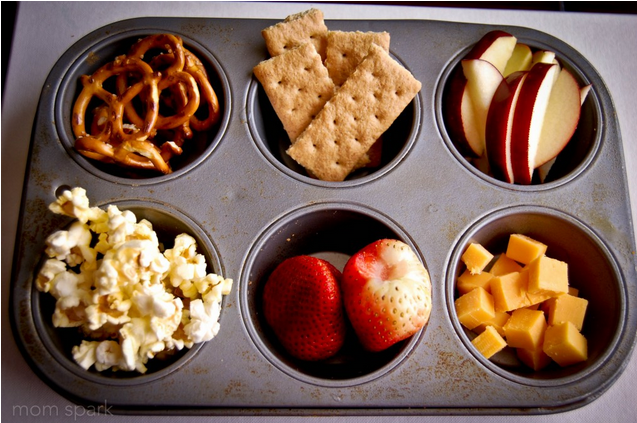 Check out our article on how to go about freezing school lunches! 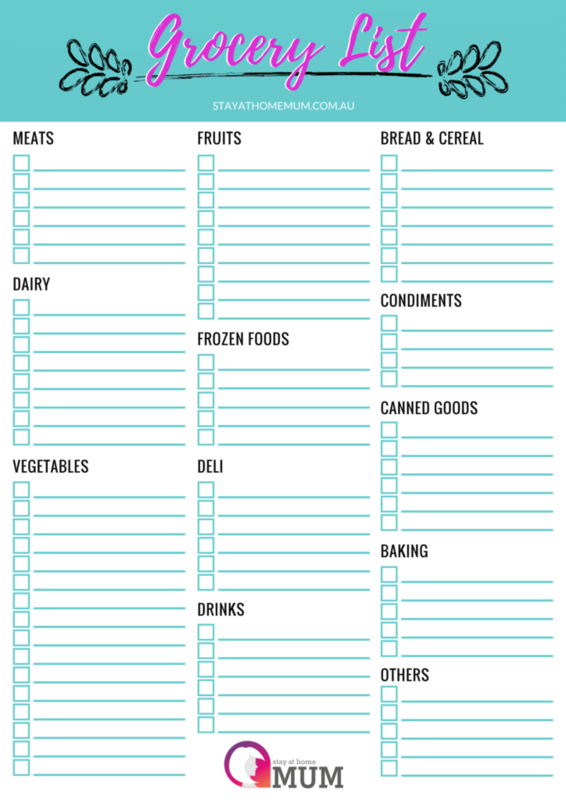 On weeks when it feels like there’s no food to spare, and no money to stock up on more ingredients, have a look at the very back or your fridge, pantry and freezer to see what’s to be found. Using what you find, whether it’s savory biscuits, frozen meats, vegetables or tinned fruit, create a tasting menu with just a small amount of each thing. 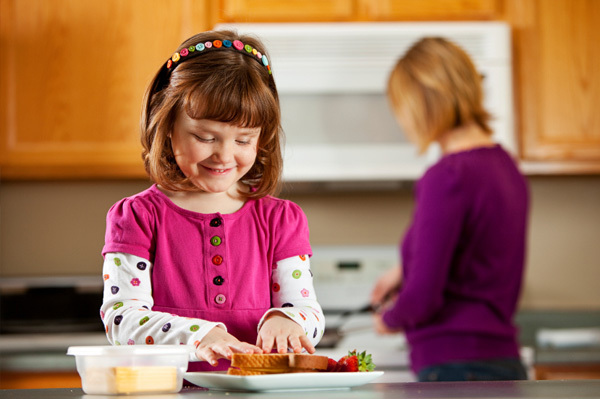 In some ways, this suits children better as it’s more in line with how they eat, and suited to shorter attention spans for eating. One of the worst ways that money is wasted when it comes to lunch is from children throwing away food they aren’t interested in. It’s such a waste, especially considering how much work you do to make sure they have lunch every day. So instead of letting them dump the food, get them involved in the planning and preparation process as soon as they’re old enough. Get their opinions on meals, and listen to what they want (providing it’s healthy and not outside your budget). If you can do this, they’ll be less likely to throw the food away. 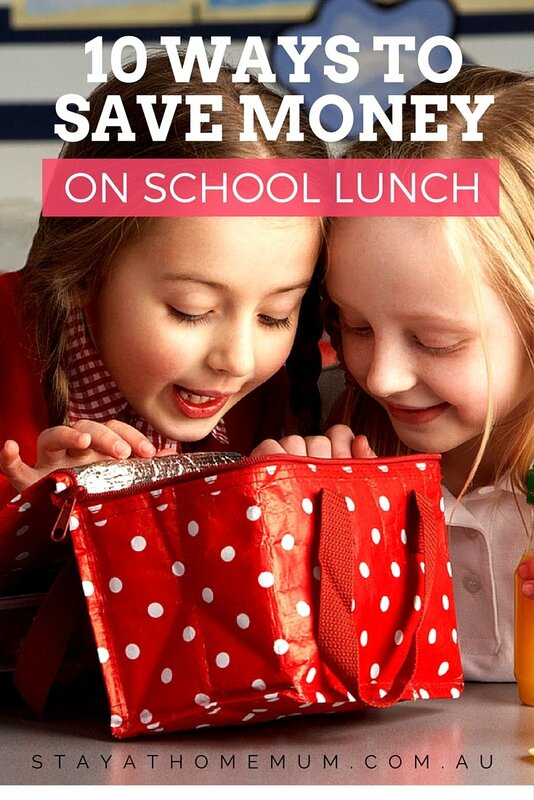 Get your hands on these practical and logical ways to save money on school lunch without breaking the bank! 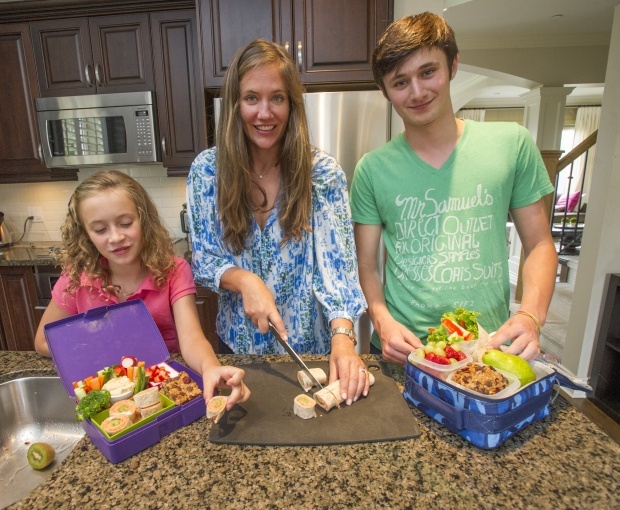 How do you save money on your kids’ lunches?